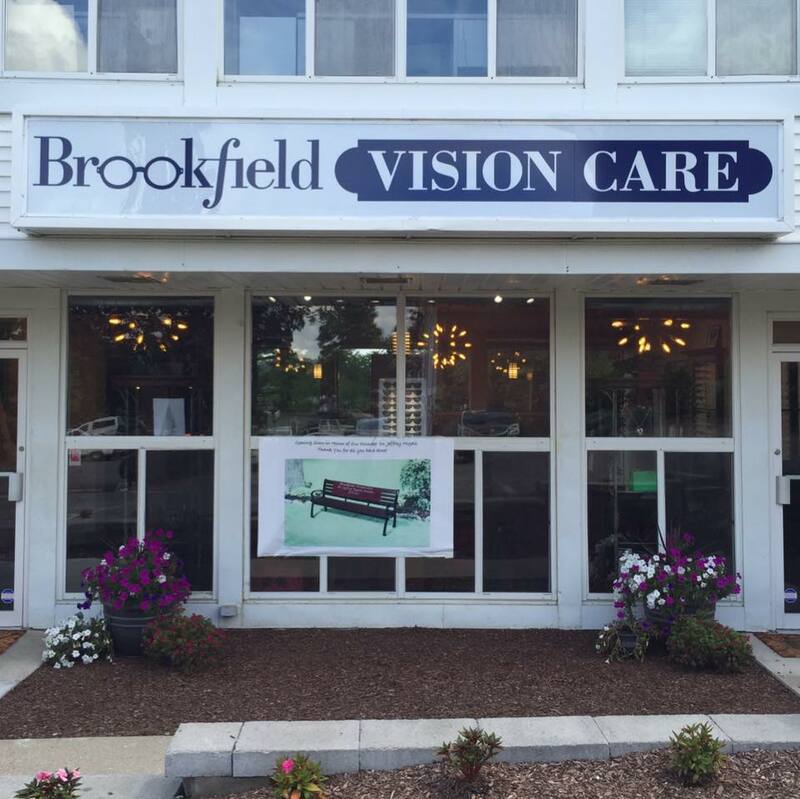 With an office in Brookfield eye doctors at Brookfield Vision Care have been providing Brookfield and surrounding communities in Fairfield and Litchfield counties with quality eye care for more than 48 years. Brookfield Vision Care has long been recognized as a leader in optometric care. Our board-certified optometrists and knowledgeable staff offer the highest standards of quality and individualized attention in a private, relaxed and professional environment. We offer a large selection of designer frames and accessories. 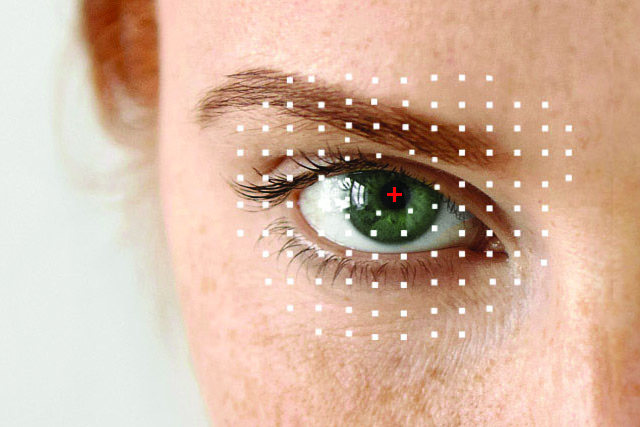 We carry most brands of contact lenses that can be shipped to your home at a very competitive price. Our philosophy centers upon the tenet of providing the most thoughtful, comprehensive and up-to-date eye care possible for every patient. We treat our patients’ time and health as if it were our own. We offer flexible scheduling, with evening and Saturday appointments to accommodate your schedule. Please call our office at: 203-775-1209. If you experience loss of vision, double vision, swelling, infection or any eye emergency, contact us immediately for guidance. We’ll help you with the best treatment to prevent complications and promote long-lasting clear eyesight.